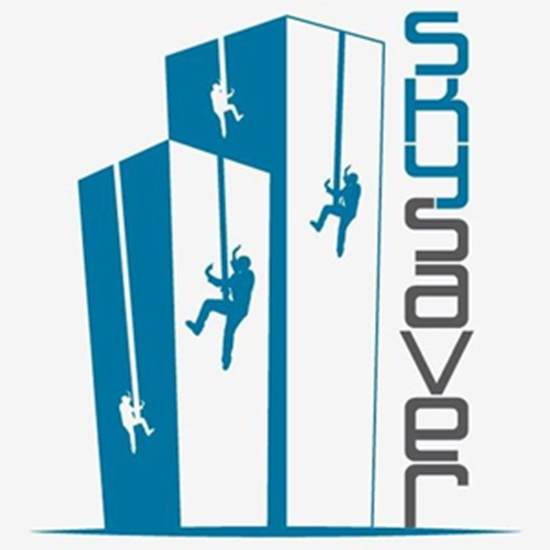 SkySaver is a world renowned personal rescue system for use in high-rise buildings–certified by the ASTM and ANSI standards for Controlled Descent Devices. Our mission is to save lives. We want to ensure the availability of a safe, comfortable, and easy way of evacuation from a high rise or multi-story building in case of an emergency. We have brought together a team of experts, well experienced in the field of the safety industry as military personnel in R&D divisions, in order to develop the best products on the market. 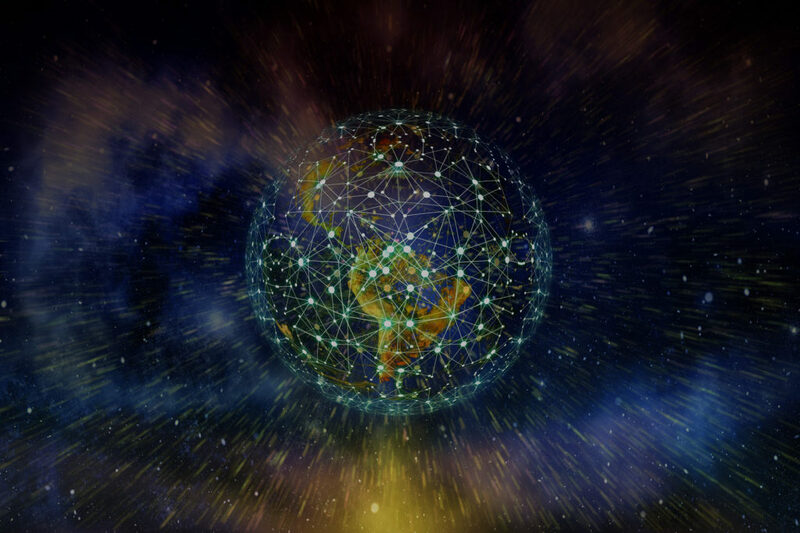 On SkySaver’s board of advisors we have experienced firefighters, homeland security, and defense officials with relevant technical expertise from the U.S and around the world. We want the public to have access to affordable, easy to operate, and reliable self- evacuation devices, while providing each of our users the highest level of customer care. In addition to producing the most advanced devices for self-evacuation from multi-story buildings, we aim to set up a network of experts across the fire safety and architectural/building fields in order to share our knowledge in those fields. Urban Aeronautics Ltd. (UrbanAero) Founded and headed by Dr. Rafi Yoeli, UrbanAero has established an early lead in developing a compact VTOL vehicle with no exposed rotors that is tailored to meet FAA requirements for powered lift vehicles and also capable of flying and operating inside complex urban and natural environments. With over 35 years experience in aerospace research and development, Dr. Yoeli has assembled a world-class team, which works with him to realize his vision for developing one of the last areas of aviation remaining to be pioneered: “Rotorless” Vertical Take Off & Landing aircraft. Swathly is the first online B2B marketplace that connects printers and vendors proactively, based on their specific business profiles. With a unique, comprehensive print industry taxonomy and advanced algorithms, we make it easy for printers to find the best suppliers of anything they need to keep their operations running and their business growing. Partnerships with other printers as well as vendors. With over 30 years of experience launching business ventures in Israel, the United States, and Europe, Mr. Gross is a true entrepreneur. He was a founding partner of the American GBM Group, one of the largest retail chains in Israel. Active in dozens of startup initiatives and companies worldwide, In 2011, Eli started The Besadno Group, a parent company which acts as an umbrella to a select series of start-up ventures. Offices in New York and Jerusalem provide resources for both inventors and investors. Eli launched the company to discover, develop and unite innovative ideas with community-minded investors. In 2016, Eli took this successful formula to the USA and launched B.seed Investment Group.